I think the one style he hasn't tried is the memory foam pillow so when I saw a really nice one from Luxor Linens, I thought I would give this pillow battle one more valiant effort! 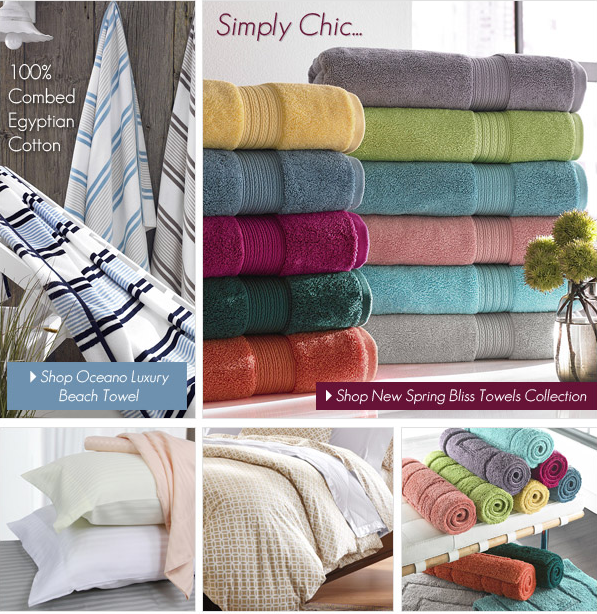 Luxor Linens is a luxury bedding and home textiles company that specializes in Egyptian Cotton and they have great products available that are ideal for home decorating as well as great gift ideas – and all customizable with personalized monogramming! My husband received the Giovanni Bounce Comfort Memory Foam Standard Size Pillow from Luxor Linens and you can definitely tell right away that this pillow is quality made and made to last! I was really hopeful for this pillow because of two things 1) It is hypoallergenic for my husband's allergies 2) It is a great pillow for all sleeping postures! The Memory Foam Pillows treated hypoallergenic case sustains a dust mite and mildew free environment as well as a temperature sensitive experience. Sleeping postures of all kinds are accommodated by its ergonomic design. The unique clustered memory foam construction creates enhanced circulation, and improved airflow without ever losing its shape. 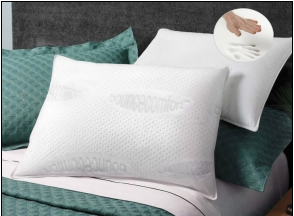 Buy It: You can purchase the Giovanni Bounce Comfort Memory Foam Standard Size Pillow for $99 from the Luxor Linens website. And make sure to use this coupon code: ReviewStewVIP for a 25% off discount! !